There's no shortage of online viewing options as Clinton and Trump square off. So you're determined to watch the first of 2016's US presidential debates, but you don't subscribe to TV... or you live in a country that won't have a live broadcast. What to do? Relax. This year, there are more choices than ever for watching online, and not just in the US. We've rounded up the main internet viewing sources for Clinton versus Trump, including the kind of commentary you'll get. 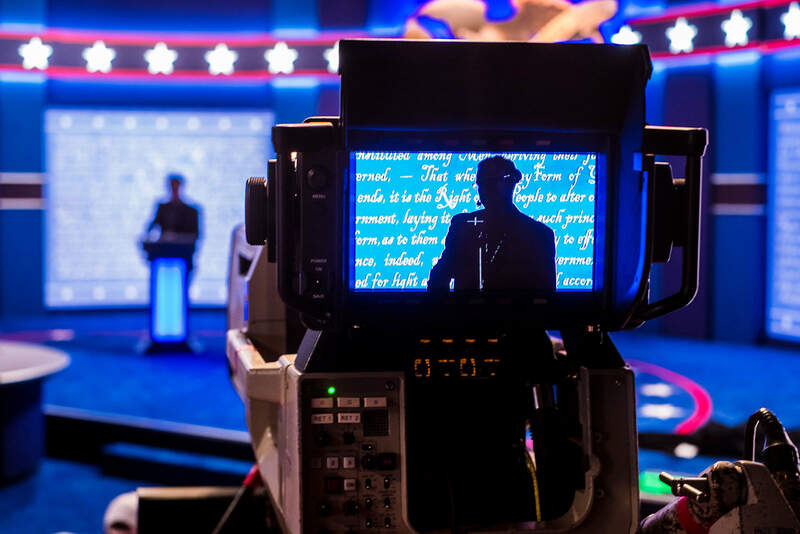 Whichever option you choose, you'll probably want to keep our guide to the candidates on hand when things kick off at 9PM Eastern -- the odds are that the grand speeches and spirited arguments won't answer all your technology policy questions. 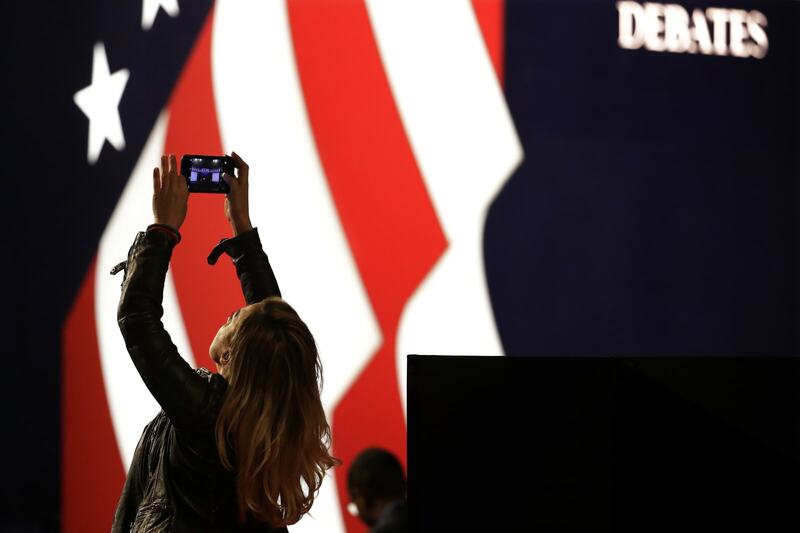 This is the first American presidential debate where Facebook Live will play a part, and you'll have no shortage of choices for streaming the event on the world's largest social network. ABC News has a deal with Facebook to livestream the debate ad-free, complete with commentary before and after (including responses to viewer questions) as well as extra details on its Facebook page. You can also expect BuzzFeed, CNBC, C-SPAN, Fox News, the New York Times, PBS, Telemundo and Univision to stream on Facebook as well, although you won't necessarily get a TV-like broadcast. Twitter was a go-to place for live discussion of the national conventions, and it wants to be the cornerstone of your debate viewing, too. It's allying with Bloomberg to stream the debate both at debates.twitter.com on the web as well as through its official mobile apps. Bloomberg will logically handle the on-air analysis and commentary, but the real star may be the flood of tweets from everyday viewers. 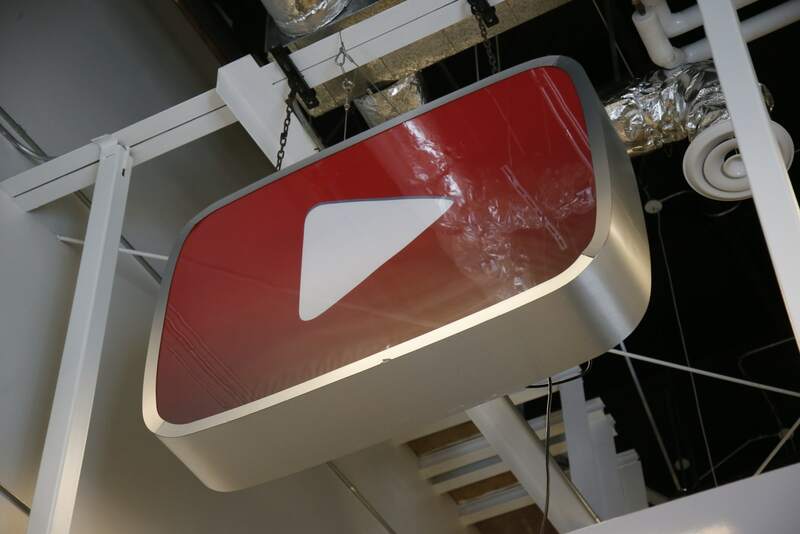 YouTube is already big on live video, so you'd expect it to have plenty of streams, right? Sure enough, you're getting a smorgasbord. Bloomberg, Fox News, NBC News, PBS, Telemundo and the Washington Post are all using Google's video service to air the political showdown. You can also expect YouTube-oriented producers like Complex and The Young Turks to have on-the-ground reporting if you're not as interested in the raw event. Old-school media sources may still revolve around TV, but they'll have their share of online viewing beyond the partnerships we've already mentioned. ABC will offer free streams through its ABC News apps, and access for some TV subscribers through the regular ABC app. 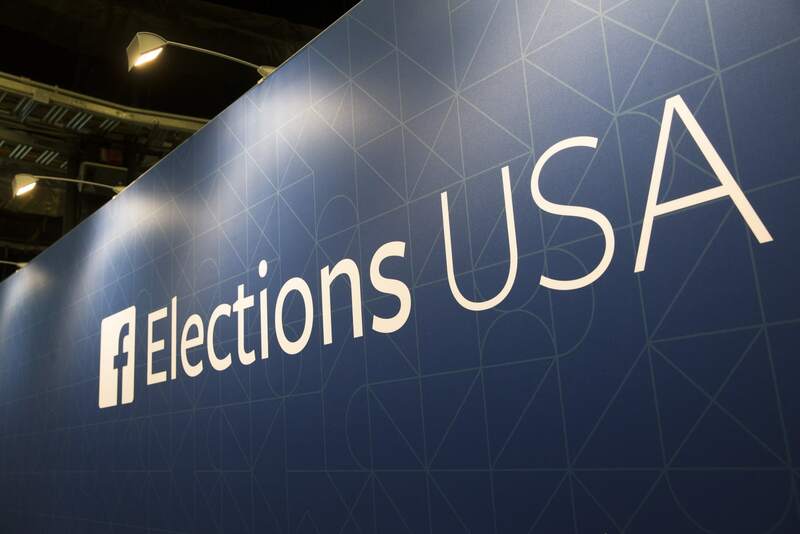 CBS will offer feeds through CBSNews.com as well as its myriad mobile and set-top apps, while Reuters will show the debate through both its Reuters TV site and its own mobile clients. CNN is showing the debate through its site and mobile apps, too. And if you're the business sort, Fox Business will air the debate on both its website as well as FoxBusinessGo.